Our industry loves to flip back and forth between extremes. For years, most people (even bodybuilders) ate 2-3 meals per day. Then, all of a sudden, high-meal frequency was the rage and everyone into fitness was running around with Tupperware containers diligently stopping to eat every 2 hours. Recently, the pendulum has swung back the other way with the exploding popularity of intermittent fasting. Who is right? How often should athletes and those who want to look and feel like an athlete eat? In week 40 of our 52 Weeks to Better Nutrition and New You series, let's look at that question and help you find the optimal meal frequency for you! Heightened alertness during the fasting stage (this sounds weird, but I have found this to be true from personal experimentation as well as from testimonies of others who have tried intermittent fasting). One of the reasons high meal frequency is so popular is the influence of the supplement companies (e.g. "You need to eat 8 times a day, but no one has time for that so buy our meal replacement shake!") - Remember when it comes to nutrition, always follow the dollar! Activity level: higher meal frequencies often work better for those who are more active. 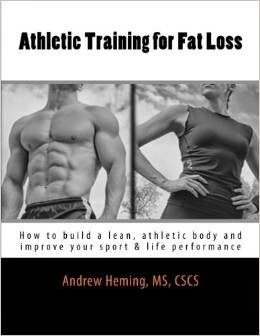 For example, I would usually not recommend intermittent fasting for an in-season athlete. Nutritional needs: as mentioned above, those with large calorie and nutrient needs may have a difficult time getting that in smaller eating windows. Training goal: intermittent fasting is generally best for a fast loss goal. While it may work for some with muscle gain, it can be challenging. Body type: intermittent fasting generally works better for endomorphs while ectomorphs usually do better with more frequent eating. Age: younger folks have better digestive systems which can handler higher meal frequencies. As people get older, they may find less frequent eating much better for their digestion. While there are pros and cons to high and low meal frequency, it is important to note that meal frequency is not the most important variable (that is why I have waited until later in this series to write about it). The two most important things with your nutrition is what you eat and how much you eat. If these two things are inappropriate for you, then deal with these first before you worry too much about meal frequency. You do not have to be married to one way of eating - meal frequency can change depending on the time of the year and your training goals at that time. Your body will adapt to the meal frequency that you use. In the past I used to eat every 2 hours and found that once my body got used to this, I was hungry every 2 hours. This summer I tried intermittent fasting and found that I got hungry right before when I would normally start eating again. If you need to change your meal frequency, do not worry, your body will get used to it. Many people are extremists when it comes to training and nutrition. You do not have to choose between one big meal per day or 8 small ones. 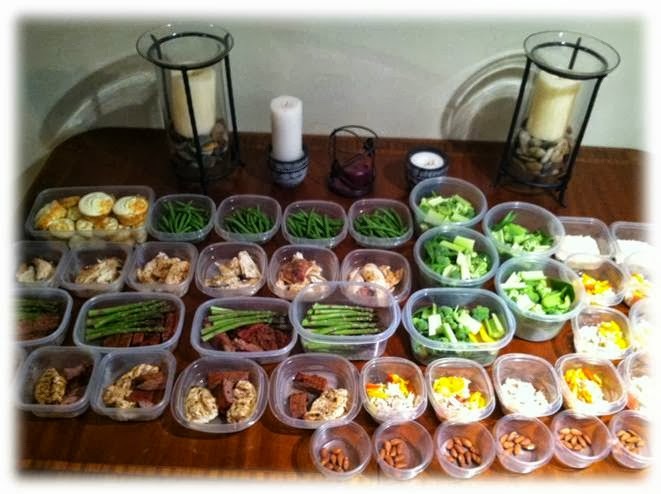 For most athletes and those training to look and feel like one, 3-5 meals per day will work well. Bottom line: do not worry about the trend of the day. If the meal frequency you are currently using is currently working for you (i.e. your health, body composition and performance is getting better or staying good), then you may be wise to stay with what you are doing. If things are not where you would like them to be, consider increasing or decreasing meal frequency based on the information above. Find the meal frequency that works best for you!